This new Dual User Experience mode that controls the Lync/Skype UI is managed via in-band settings. The client is by default configured to check for the Server Version of the environment and set up the looks. The below table lists what you may see by default. Although this is the case, the Lync/S4B administrator always have the option to change the UI via changing in-band policy settings that will manually override the default UI. There will be a Client Policy parameter that will determine the default UI for users within the organization. To enable the Skype UI and Lync 2013 UI the following commands can be run from the server end respectively. However, there’s a catch. Based on the UI that you choose to have, the features may vary as show below. Update: Amanda Debler has written a nice piece of code that will help you to get the UI switched in seconds, you can grab the powershell script here. Lync client, which is the end user tools provide a single client to facilitate all the functions mentioned above. Couple of days ago, Microsoft released the next Generation of their Office suite which contained Office 2013, SharePoint Server 2013, Exchange Server 2013 and Lync Server 2013. 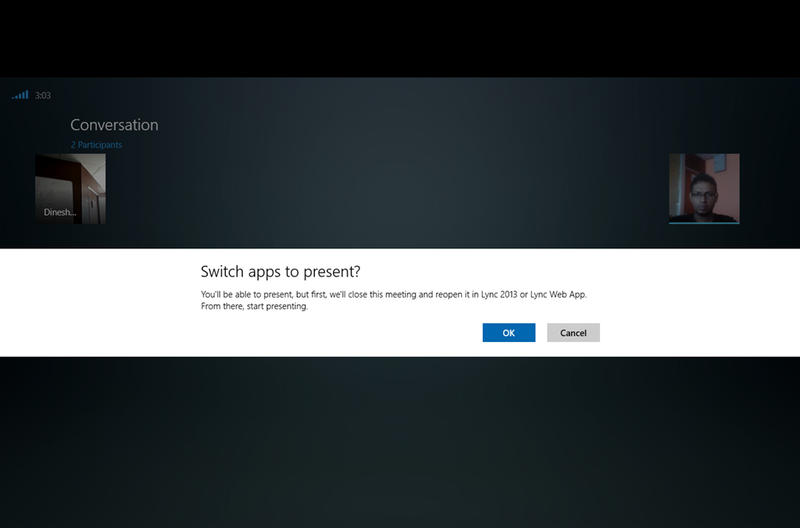 Unlike in earlier times, Microsoft has decided to ship the client version of Lync 2013 to be a part of the Office 2013 Package. However, today(26th Oct 2013) a major yet a silent release was shown on the Windows Store. 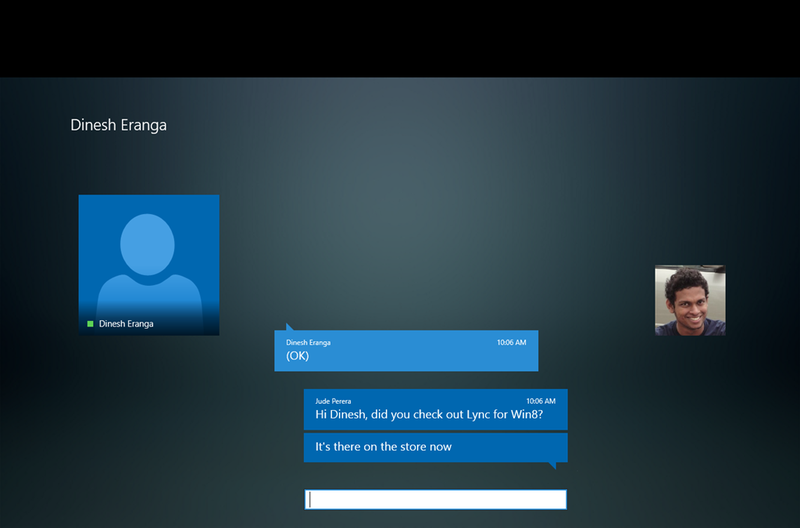 Say hello, to Lync for Windows 8! 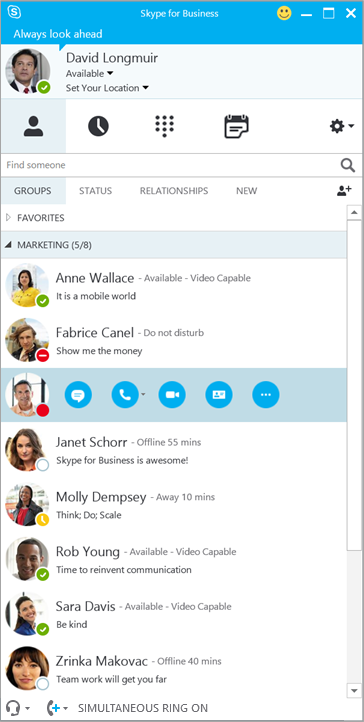 This is Lync reimagined for the new Windows Experience and optimized for touch: providing fast, natural, hands-on control of your communications. 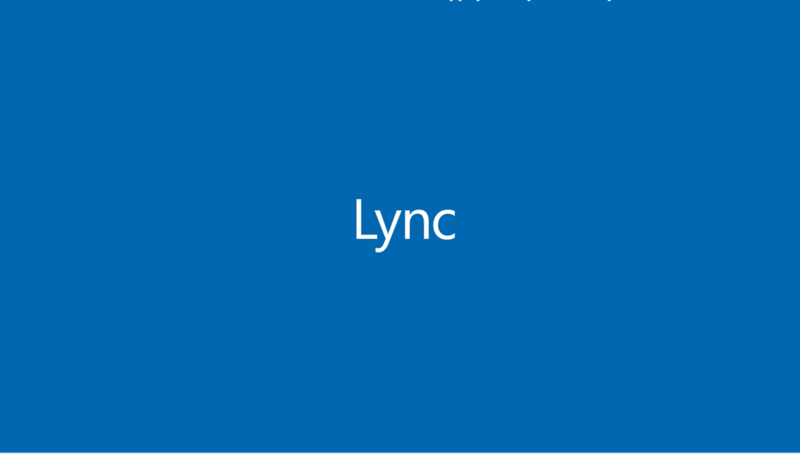 Lync meets all your communication and collaboration needs: integrating voice & video calls, Lync Meetings, presence and IM in a fast, fluid, easy-to-use app. Easily switch between IM, voice, or video or use all at once. Stay connected to your colleagues with real-time status updates, rich presence information and fast and fluid contact list search and management. 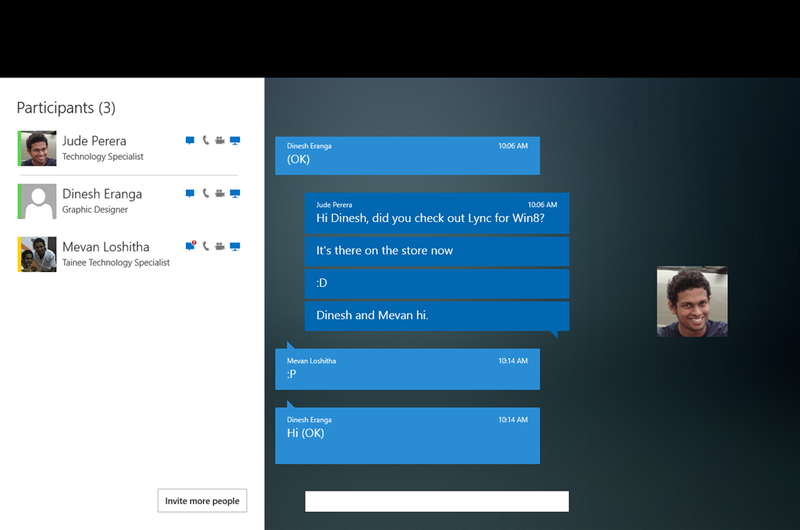 Join Lync Meetings with a single touch and easily switch between IM, group video, and content views. Stay connected while reducing resource consumption — Lync provides background and connected standby connectivity so you never miss an important conversation. 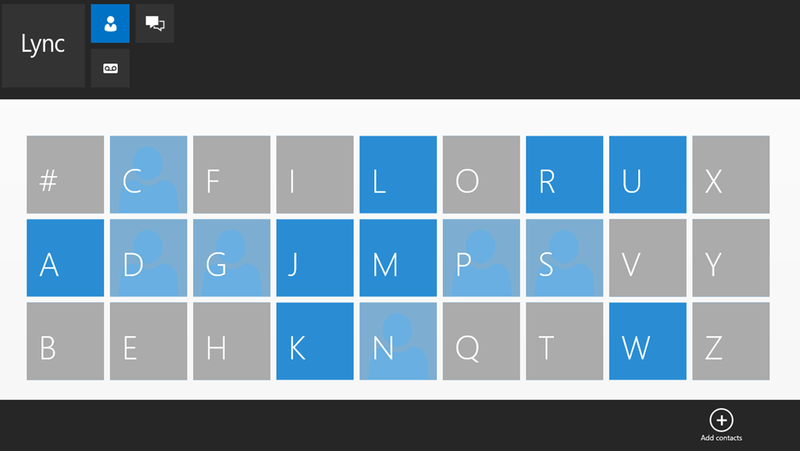 Use Windows search to find and communicate with your colleagues. 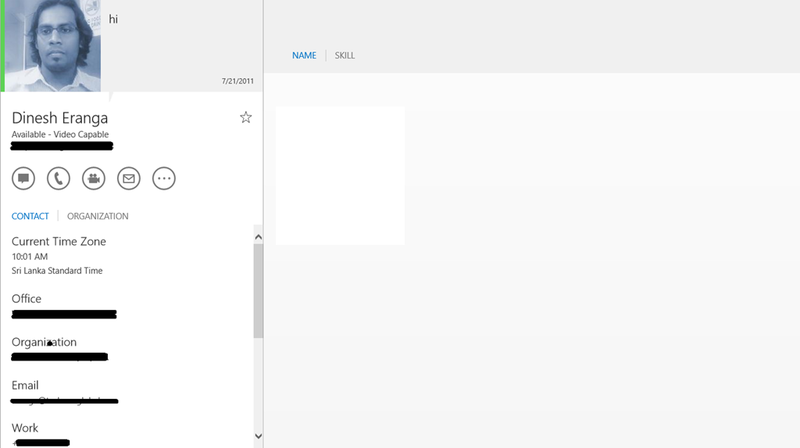 Snap view — Need to reference another app or website while using Lync? 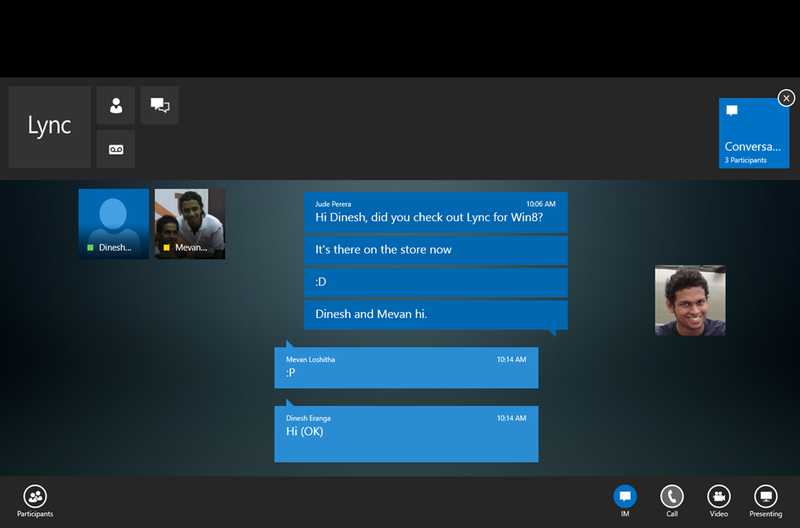 Lync can snap to the side of your screen so you can multi-task and use both apps at the same time. 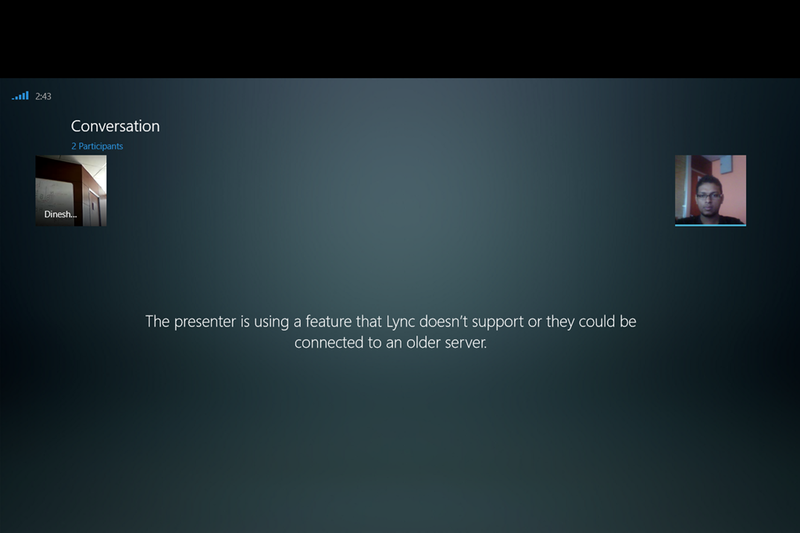 IMPORTANT: Microsoft Lync won’t work without Lync Server or an Office 365/Lync Online account. 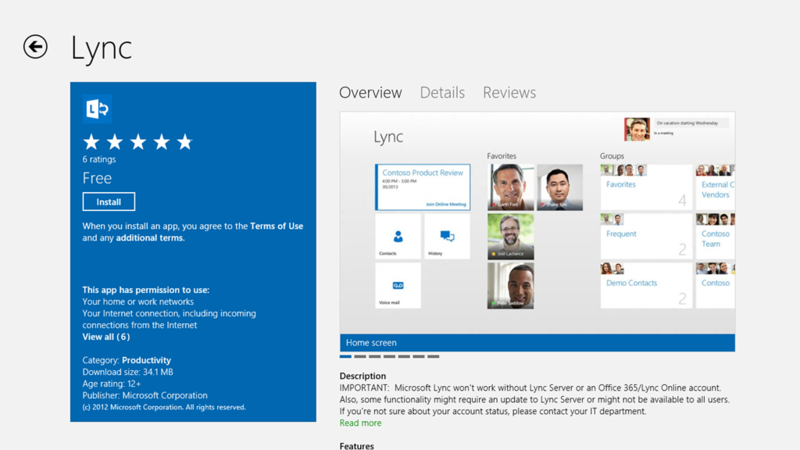 Also, some functionality might require an update to Lync Server or might not be available to all users. If you’re not sure about your account status, please contact your IT department. Want to give it a try? 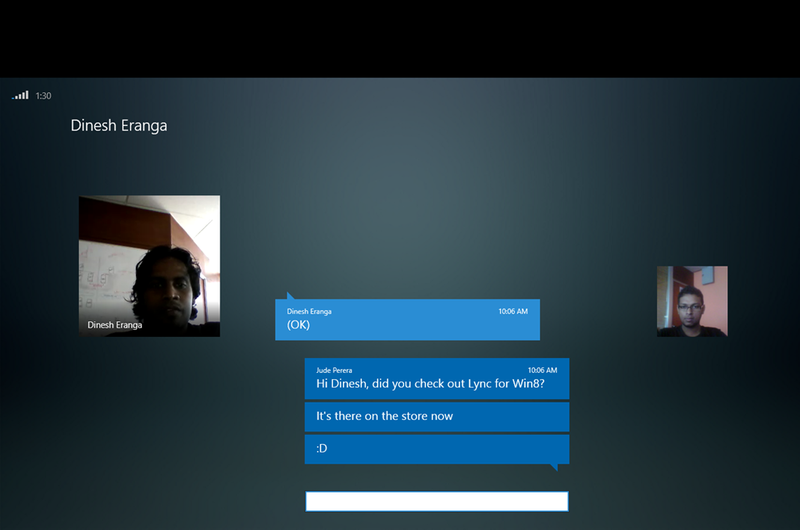 Go to the store and lookup for ‘Lync’. 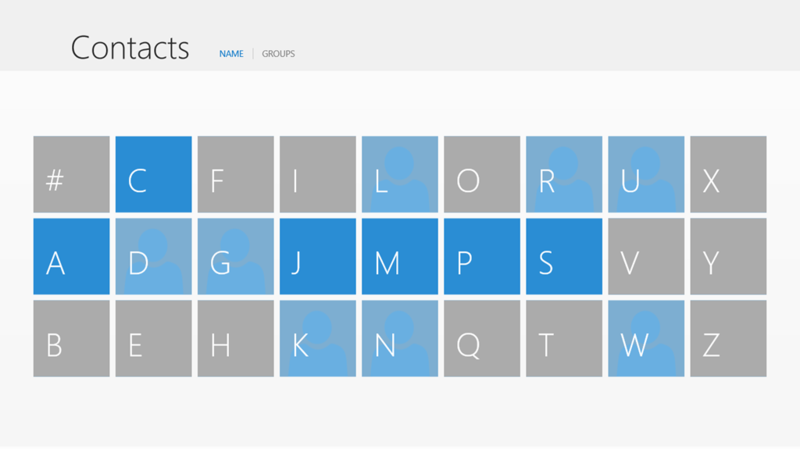 It indeed has been a wonderful day for me with Microsoft. And that’s true for all IT Pro’s as well who are eager to test drive the next version of their skilled technology. With Office 2013 going as a ppublic beta, Microsoft has made Exchange Server 2013, Lync Server 2013 and SharePoint 2013 Preview versions as well for us to play before everything gets RTM’ed. 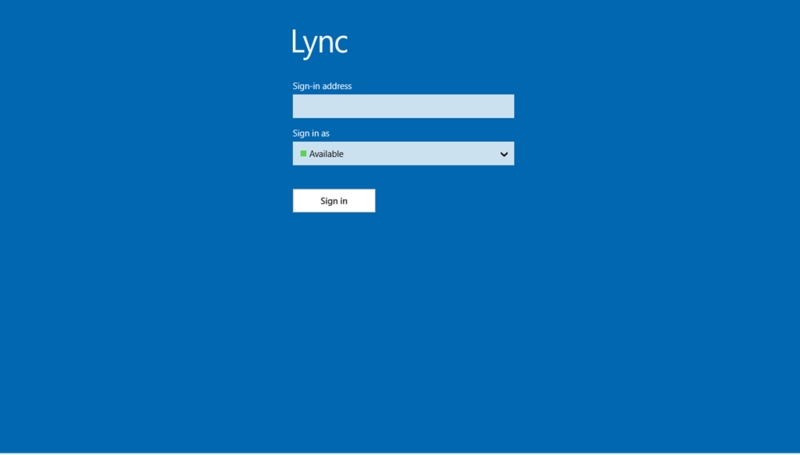 And for all Lync enthusiasts, they can get the download of the latest public preview right from the following image (click to download) which requires you to sign-in using a Live-ID.